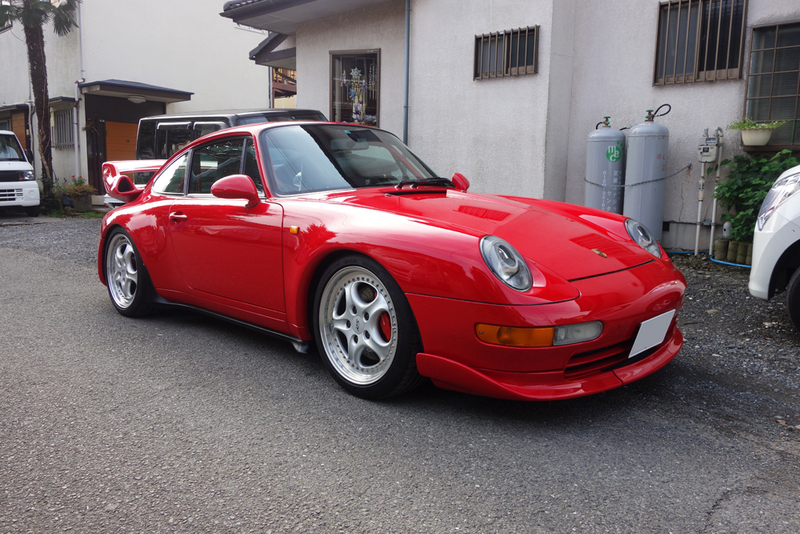 Super Cool 1995Porsche 911RS's coming up for sale at NaitoAutoEngineering very soon! 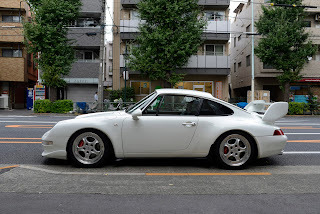 1995 Porsche 911RS with Grandprix White that has been very well preserved for 20 years. 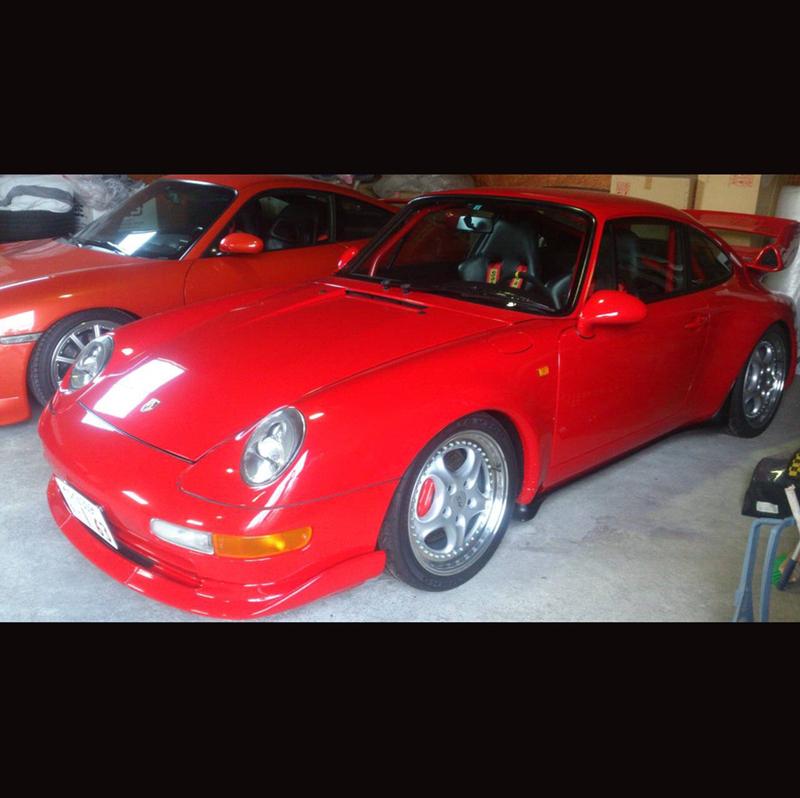 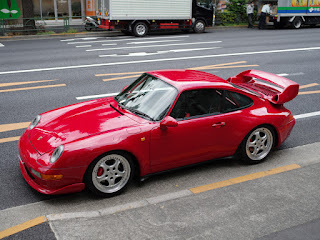 1995 Porsche 911RS which has upgraded to 500BHP by well known Porsche Aircooled Tuner named"SHK".